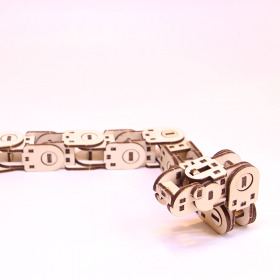 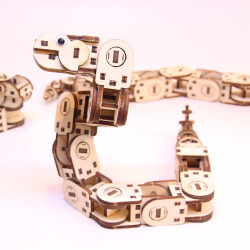 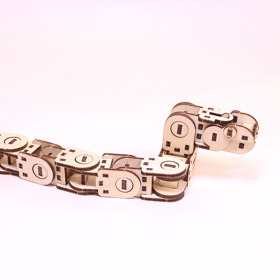 Modular snake fully articulated with elastic jaws (puppet type). 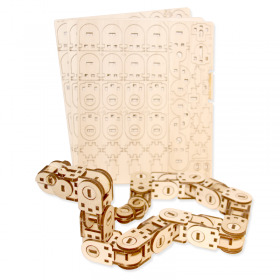 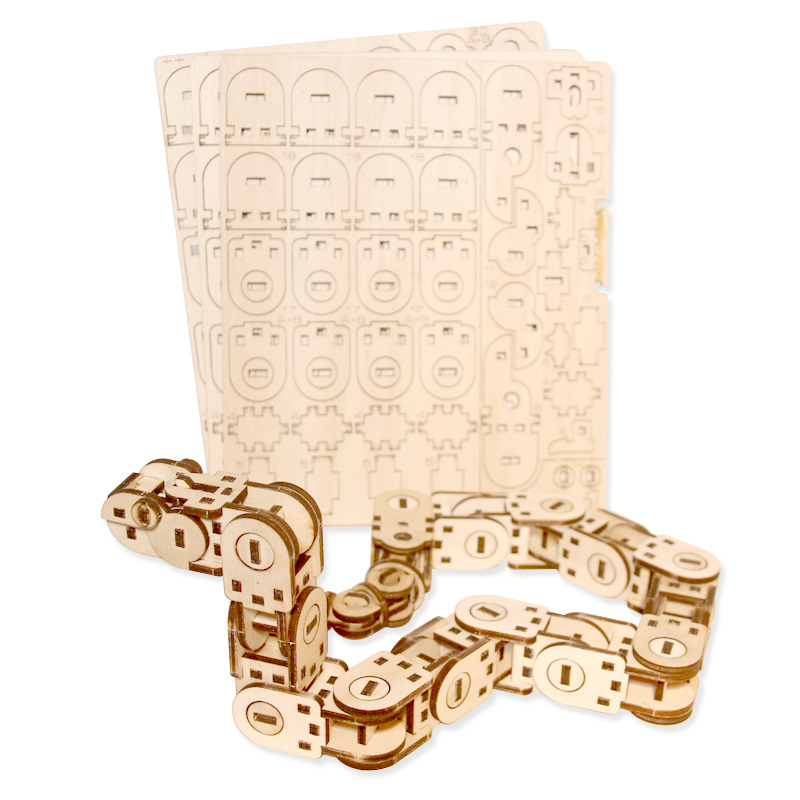 Kit to assemble without glue. Cut with the greatest care in our workshop at "La Distillerie" of Lodève.